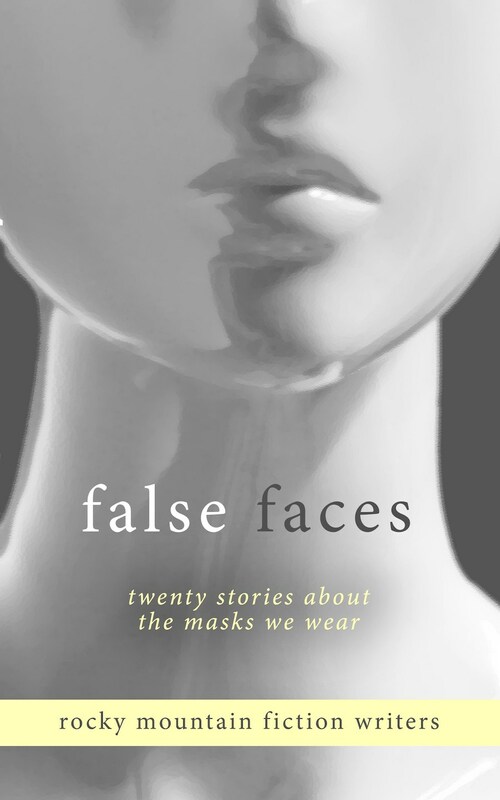 Amy Drayer made her publishing debut last month in the Rocky Mountain Fiction Writers anthology False Faces, with “The Clearing,” a short story about a young boy whose perspective is changed forever by summer days spent in a sleepy forest. This collection of twenty tales by members of RMFW explores what happens when we conceal ourselves behind carefully constructed identities. Why do we hide? What are we afraid to confront? 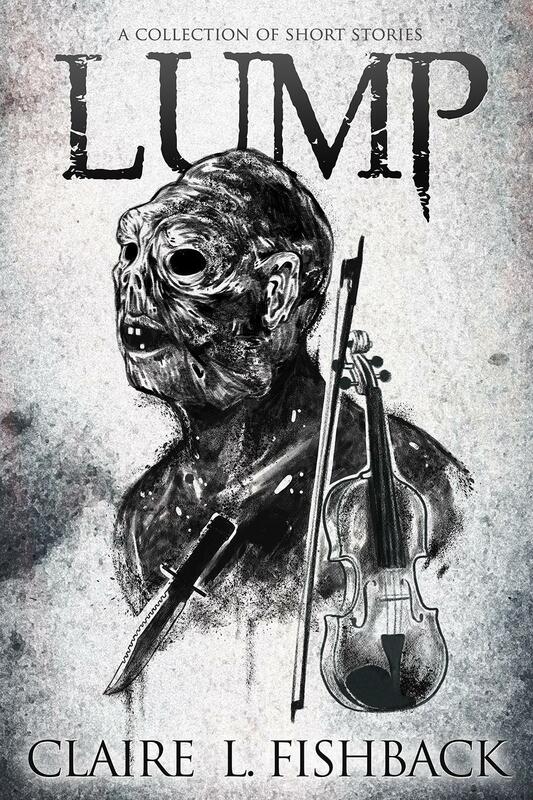 And what happens when the masks come off? For more information, please visit http://rmfw.org/anthology/2018-2/. The show must go on—yet as they speed toward opening night, it becomes clear that other members of the company may be targeted as well. 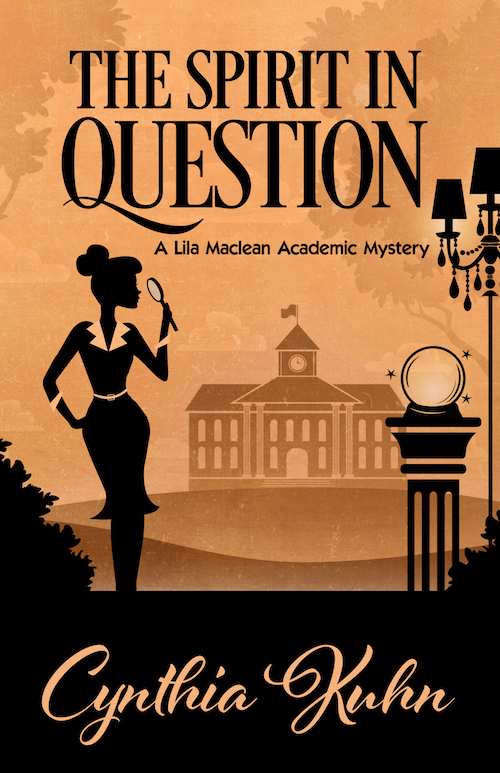 Lila searches for answers while contending with a tenacious historical society, an eccentric playwright, an unsettling psychic, an enigmatic apparition, and a paranormal search squad. With all of this in play, will she be able to identify who killed her colleague…or will it soon be curtains for Lila too? Cynthia Kuhn is professor of English at Metropolitan State University of Denver and president of Sisters in Crime-Colorado. For more information, please visit cynthiakuhn.net. 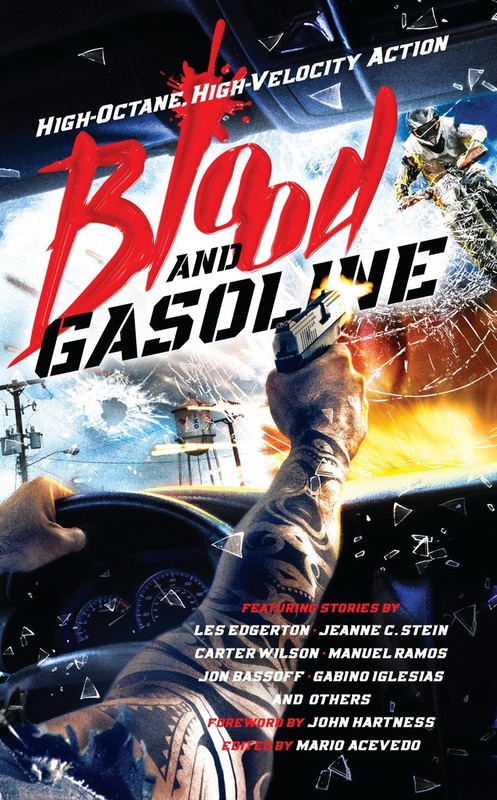 Catherine Dilts has a short story included in the anthology Blood and Gasoline, released July 10, 2018. Catherine’s tale “Do-Over” is probably the most tame entry in a collection described by John Hartness as Mad Max meets Sons of Anarchy. 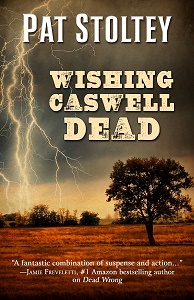 Catherine is delighted to show her diverse abilities as her novel release this month has a cute kitty on the cover and, unlike “Do-Over,” contains no cussing or gore. Excerpt from Kirkus Reviews-: “…In 2009, Denver native Dr. Inez Buchanan, a former middle school teacher doesn’t know Dolly David, who shows up at her door, saying that she needs Inez’s help finding her granddaughter. (After all, Inez once played a part in thwarting a Chinese espionage plot.) Dolly says that her granddaughter, Kadija Campbell, disappeared 14 years ago in Fort Collins, Colorado, and would now be in her mid-30s. She now has reason to believe that Kadija is in Afghanistan with a Taliban husband, but U.S. government agencies have disregarded her pleas for help…. The author addresses racism as a prominent, ongoing theme; there’s the implication, for example, that an American agency considers people of color, like the African-American Inez, to be expendable. But the richest element of this novel is Inez herself, who’s memorable for her faults as well as her achievements; her conjectures aren’t always accurate and she owns up to her mistakes, which makes her not only a credible character, but a commendable one, as well. Cordy Fitzgerald has lived longer in Denver than in Washington, D.C., where she was born in 1943. She has two grown sons, a daughter-in-law, a granddaughter, and a Ph.D. in Education Administration. Her life-long love of stories about U.S. spies and espionage activity continue to give her a tremendous pride and confidence in this country. Dr. Kate Deming is now an emergency medicine intern at a busy Chicago hospital. Between the drug epidemic and staff shortages, tensions in the emergency department run high. 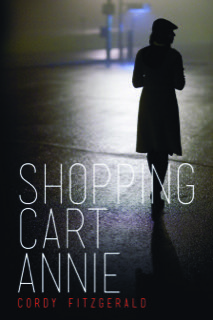 Kate befriends a homeless veteran who lives in her alley, but she can’t tell which of the voices he hears are real. When he disappears from the ED during a treatment, Kate’s search for him pulls her into a thirty year-old vendetta and jeopardizes her job, her marriage and her life. 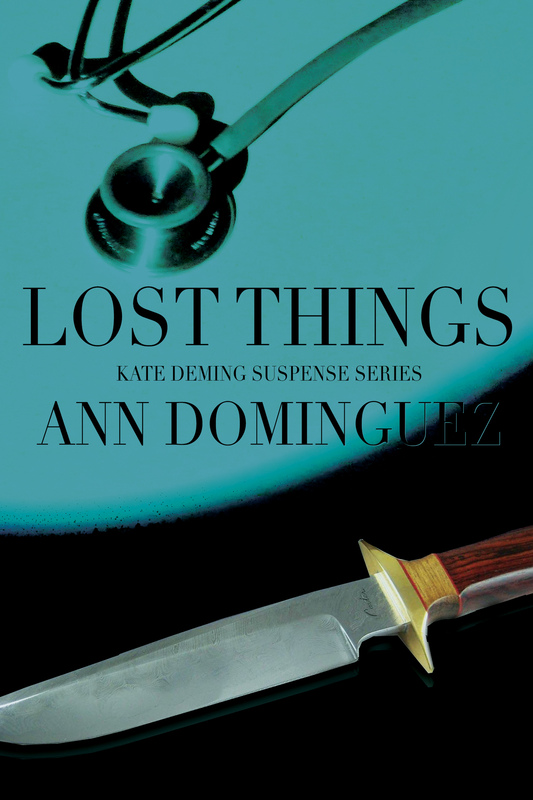 Ann Dominguez is a writer, doctor, and mom of four. She loves to read and run and dreams of finishing a cup of tea before it gets cold.